as the background it was really very easy. That's a really simple and creative wallpaper in my opinion. Thanks for sharing. 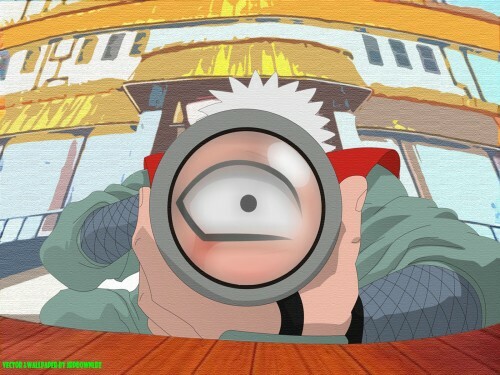 nice work.heh heh jiraiya always cracks me up. good this image... thank you for sharing! very easy.Thank you very much!